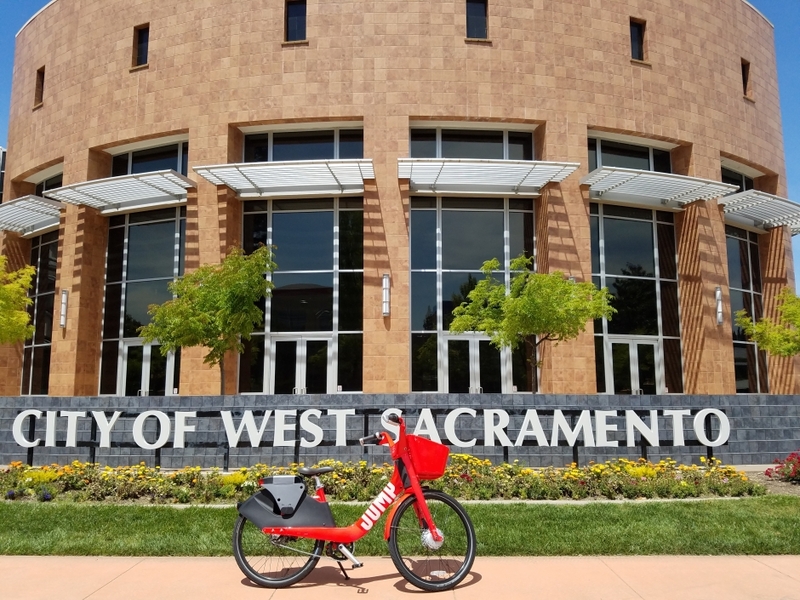 JUMP has launched an all electric assist bike share system in the cities of Davis, Sacramento, and West Sacramento and will include Sac State and UC Davis. The first 300 bikes launched in mid May, and the remaining 600 bikes will roll out throughout the summer. 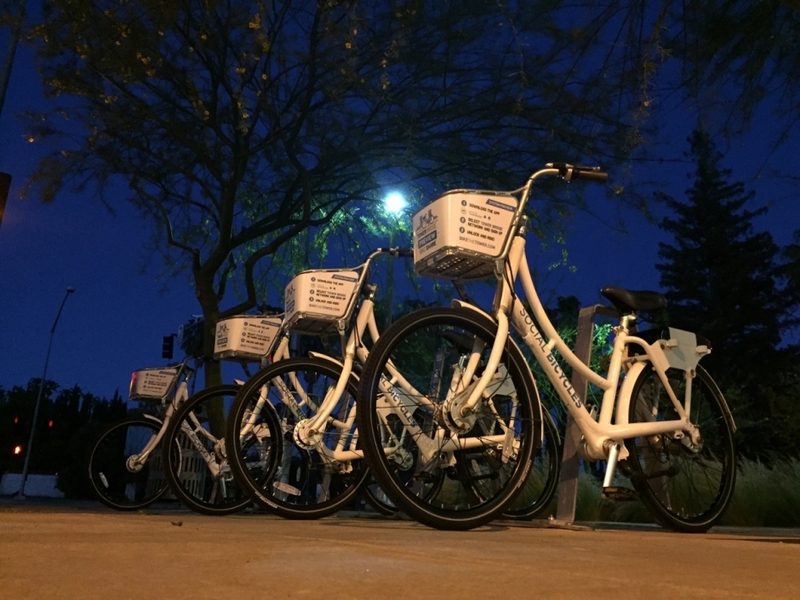 Bike share is a membership based system that allows people to pick up a bike, ride to their destination, and leave it at a new location for a small fee. It makes it easier to get around town and there are no worries for buying and maintaining your own bike. The region’s bike share will also be electric, making it easier to go farther distances. The Sacramento region’s Bike Share is growing on a daily basis and has become a viable transportation choice to get around. The popularity of the system has shed light on the missing public infrastructure when it comes to the availability and location of bike racks though. There are barriers for all people when it comes to safe-cycling and bike-safe infrastructure but, it becomes a greater barrier for low-income communities and communities of color. 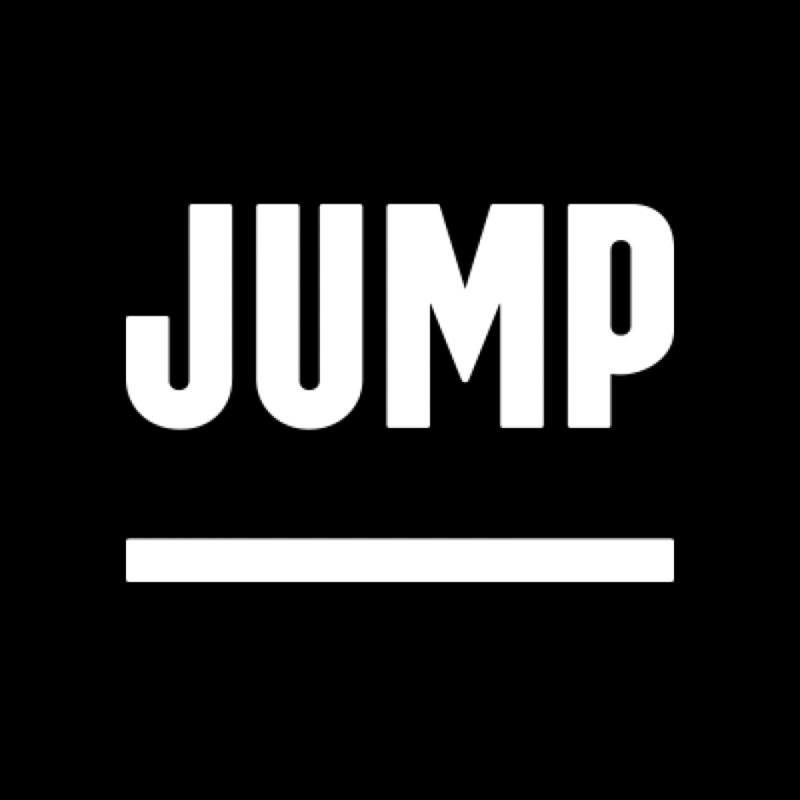 JUMP has issued a second round of community engagement for residents to provide feedback. If you have a recommendation for where more bike share hubs should go, let us know. Get your gears cranking and tell us where you’d like to see a hub installed! Visit the interactive map to drop a pin. 300 electric pedal-assist bikes rolled out in May (190 in Sacramento, 50 in West Sacramento, and 60 in Davis) along with many parking “hubs”. An additional 600 bikes and additional hubs will be distributed and installed respectively throughout the cities during summer, to reach a full system of 900 bikes. The bikes will be distributed at a variety of hub locations throughout the cities and can be used within the system boundaries. The Tower Bridge Preview system has been in place since May 2017. JUMP has been operating and managing the system. Since May 2017, many people have enjoyed the system for fun and work, riding for meetings, lunch and dinner, and just for fun! The cost for the preview system is $4 an hour, prorated to the minute. A monthly pass costs $15. Bike share is a system of bikes that anyone can use. Make a JUMP account and then you can pick it up from a hub (special parking spot for the bike share bikes) or a bike rack, ride to where you need to go, and lock it up. It’s another transportation option for people that is healthier and more environmentally friendly. When will the system be active? There 300 bikes will available throughout the three cities. An additional 600 will roll out throughout the summer. Want a hub at your business? If you are interested in having a bike share hub on your proprty, please send an email to bikeshare@sacog.org for more information.